CATV, White River Junction’s cable access station serving the Upper Valley communities of Vermont and New Hampshire, was one of our partners in the production of the “Back to School” and remains interested in the schoolhouse’s survival. We are grateful for CATV’s partnership. Click here to watch a five-minute update from December 2016, produced by Emily Potts. Also in December 2016, the Norwich Times published yet another detailed update about our progress. Thanks for your ongoing interest in this building! Click Here to read the article. The Root District Game Club’s efforts to repair the schoolhouse’s foundation began decades ago, and local media has been interested in this effort for nearly just as long. In this Granite State Gazette article from January 17, 1975, Game Club co-president Robert Ladd reports being surprised by the terrific response to that year’s successful “save-the-schoolhouse” appeal: “We think it’s kind of beneficial to the community to keep a place which can be used for a variety of purposes…. Years ago, people used to use their community churches and schoolhouses, and maybe they’re coming back to it. Maybe people are more interested in staying closer to home.” Click Here to read the article. The Valley News consistently keeps track of Norwich’s schoolhouses, and Nicola Smith’s June 2015 article about the premiere of “Back to School: Lessons from Norwich’s One-Room Schoolhouses,” as well as the history of Root Schoolhouse and the Game Club’s current efforts to save it, was thorough, fun, and very helpful to our cause. Click Here to read the article. 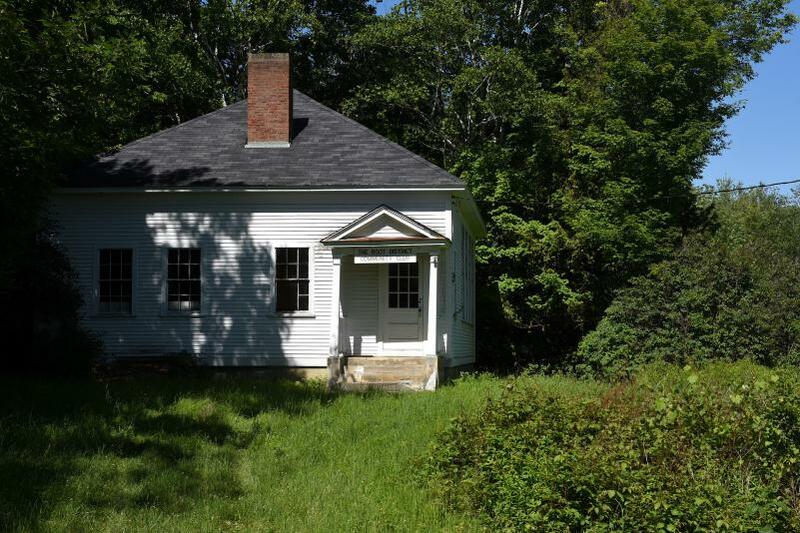 The Norwich Times regularly covers our progress to preserve Root Schoolhouse, and gave the story about the premiere of “Back to School: Lessons from Norwich’s One-Room Schoolhouses” front page treatment for its Summer 2015 edition. Many thanks to the editor, Jen MacMillen, for her interest in this story and for sharing it with the community. Click Here to read the article. Boston-based Historic New England, our partner in the documentary about Norwich’s schoolhouses and the nation’s oldest, largest, and most comprehensive regional heritage organization, placed Root Schoolhouse on the cover of the Winter 2015 edition of its magazine. This is the first time a Vermont building has ever been on the cover of this magazine since it was first published in 2000. Thanks to photographer Jack Rowell for capturing this brilliant image. Click Here to read the article. 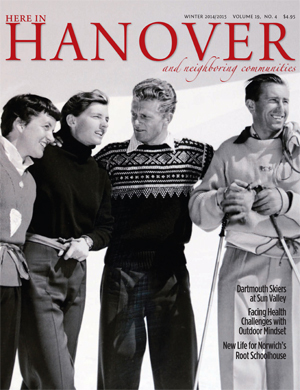 A wonderful profile of Root Schoolhouse is included in the winter 2014/2015 edition of Here in Hanover. Thanks to Mark Dantos, the writer, and Jim Mauchly, the photographer, for their terrific work and interest in the building. Thanks as well to Deborah Thompson, the editor, for her interest and for allowing us to share the article on our website. Click Here to read the article.